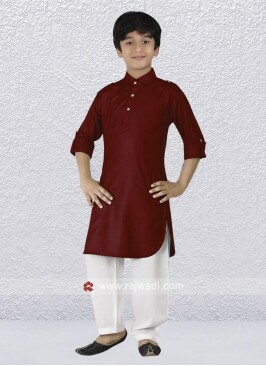 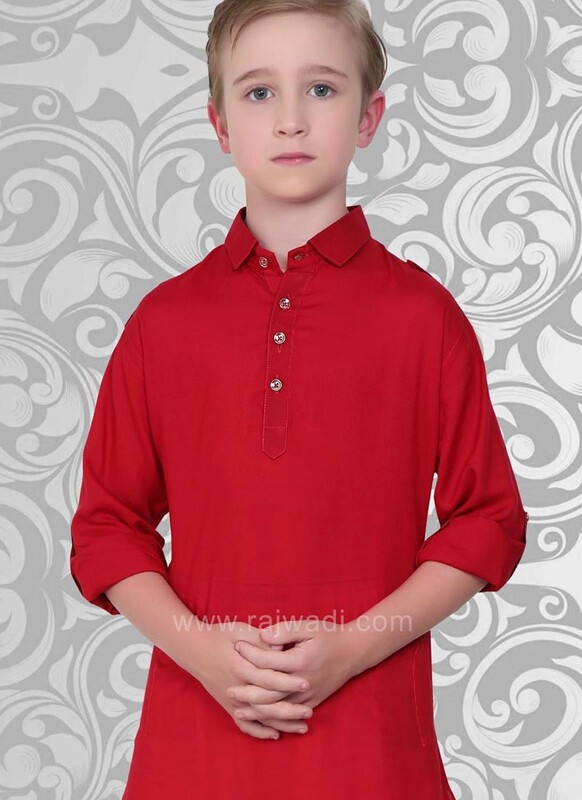 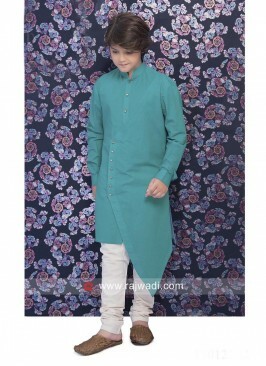 Plain long sleeve Crimson Pathani kurta made from Voile material. 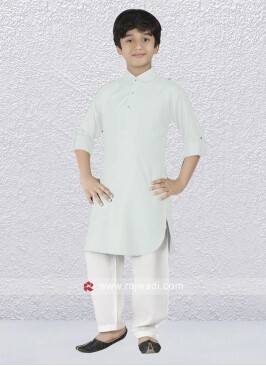 Paired with contrast White bottom. Fancy buttons are used to complete the look. 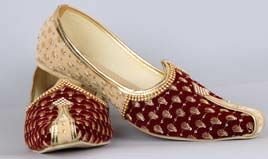 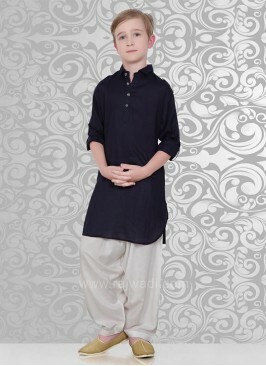 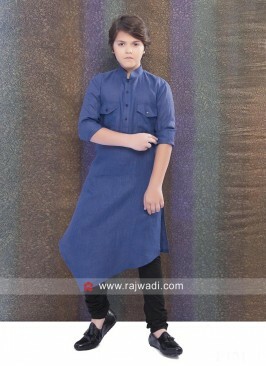 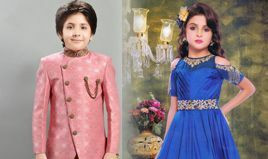 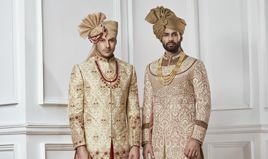 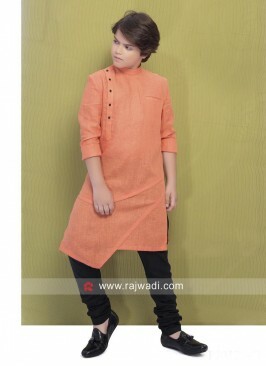 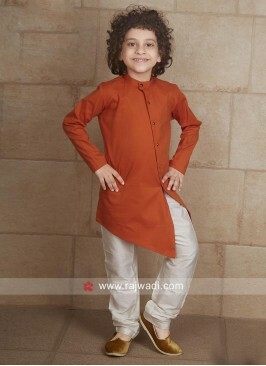 Dark Maroon Boys Pathani ..
Peach Party Wear Pathani ..
Red Color Pathani Set Wit.. 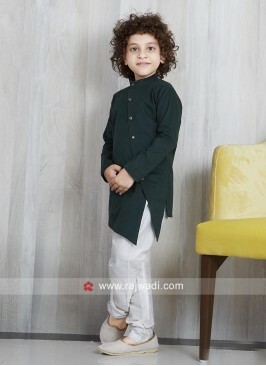 Round Neck Pista Green Co.. 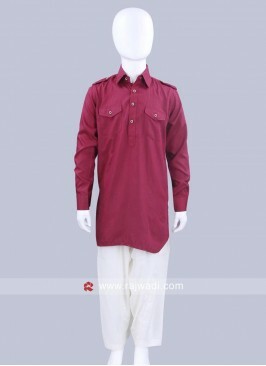 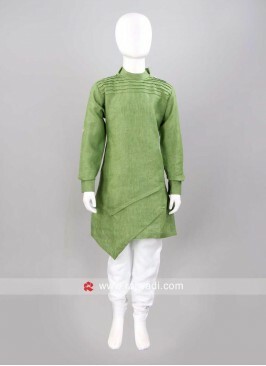 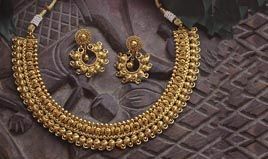 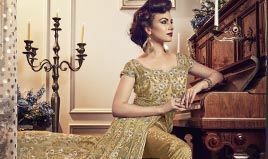 Plain Linen Pathani Set F..
Rust Party Wear Pathani S..